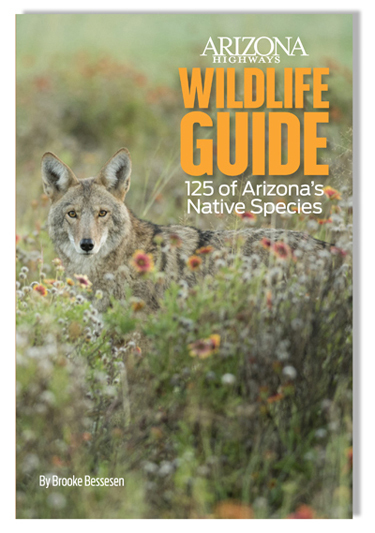 Brooke has worked with wildlife for over thirty years. 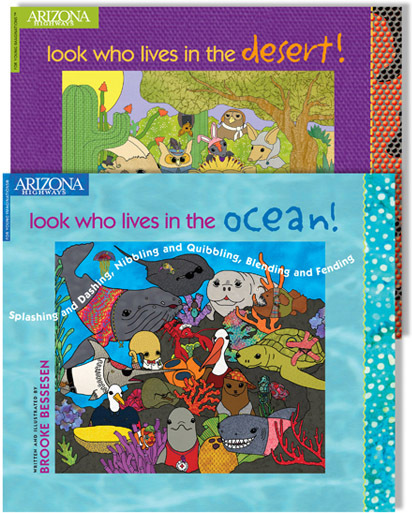 She's been eye-to-eye with humpback whales and surrounded by free-flying California condors. She has hand-raised a baby wallaby. Rehabbed a rattlesnake. Trained a tiger. And photo-identified dozens of wild bottlenose dolphins. 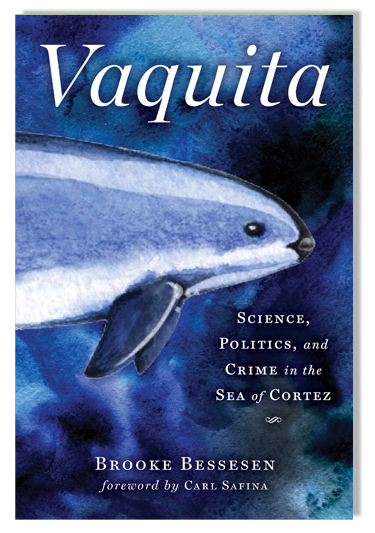 Her new book Vaquita: Science, Politics, and Crime in the Sea of Cortez, called a "passionate… heartfelt and alarming tale" by Publishers Weekly, attempts to untangle the intricate controversies behind the precipitous decline of the world's smallest cetacean.